Bettye is a native of East Palo Alto. She attended Brentwood Elementary School and Garden Oaks (now Ronald McNair), and graduated from Sequoia High School. She loves helping children discover their value and uniqueness as well as their ability to learn anything they are willing to practice. Bettye has worked in Early Childhood Education as a preschool teacher for eleven years. While working in the Ravenswood School District, she had the amazing opportunity to be the first teacher to operate the first inclusion preschool classroom in the district. Before joining the team at The Primary School, she worked in the special education department in the Belmont Redwood Shores School District as a para-educator and a Behavior Therapy Assistant. She received her Bachelor’s degree from San Francisco State University. Bettye also has experience in community activism. 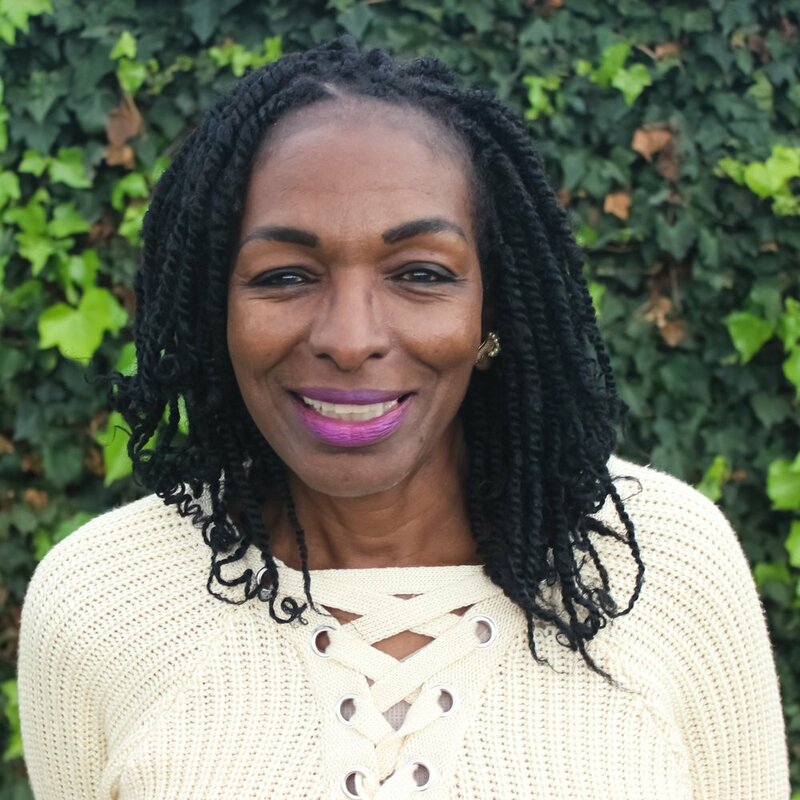 She has worked with California Safety and Justice helping crime survivors and families who have suffered loss through acts of violence rewrite their narratives as victorious survivors and empower them to make transformational political change. When Bettye is not working, she enjoys spending time with her two daughters and grandchildren.